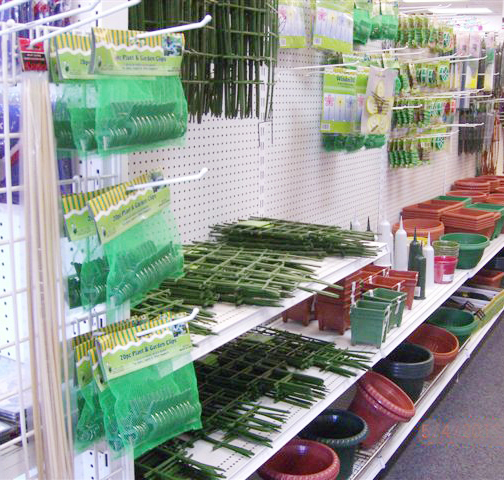 LIQUIDATION: Store Fixtures, Shelving, Slatwall, and Peg Hooks. Excess store fixtures from a Connecticut dollar store MUST GO NOW. 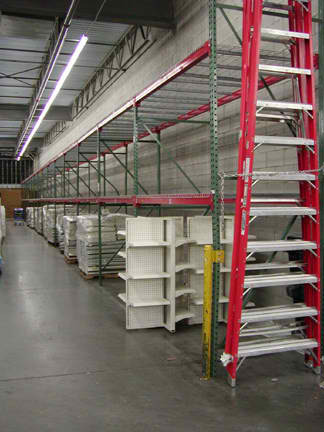 Choose from shelving, slatwall & accessories, backroom shelving & equipment, cash safe, hand-trucks, and much more. CLICK HERE to view PHOTO BROCHURE. 4FT Shelving Units, Hundreds of Shelves, 1000’s of Peg Hooks. Slat Wall H-units and 100’s of Slat Wall & Grid Peg Hooks. Storage Room Shelving & Back Room Equipment. HURRY: Contact 180 Asset Group to make offers NOW. 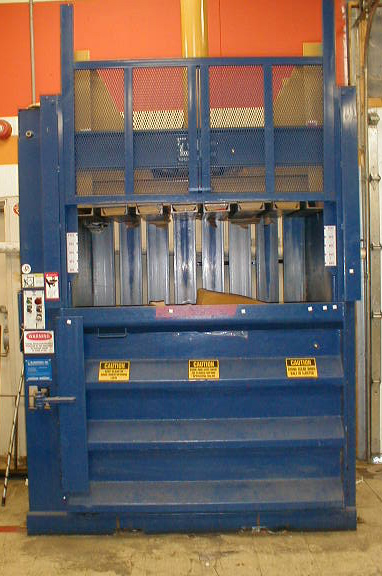 EMAIL Sales@180AssetGroup.com or call (800) 676-7042 x110 TODAY. TAGS: Used Gondola Display Shelving For Sale, Used Slat Wall Slatwall For Sale, Used Cash Safe For Sale, Used Store Shelving For Sale, Used Storage Shelving For Sale, Pre-owned Shelving For Sale, Used Shelves For Sale, Used Store Supplies For Sale, Used Retail Display Shelving For Sale on the East Coast. 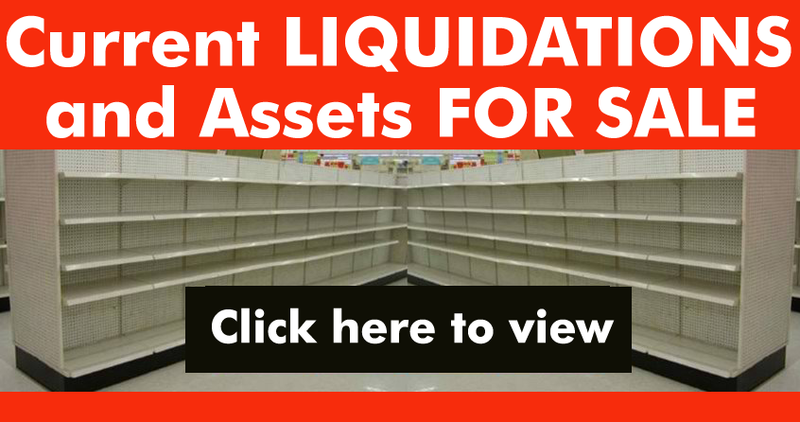 LIQUIDATION: Grocery/Health Food Store Shelving & Produce Case. Excess gondola store store shelving and commercial refrigeration from a Hudson Valley NY area health food store MUST GO. Don’t wait: Call PEARL at (800) 676-7042 x135 to MAKE OFFERS, or TO VIEW BY APPOINTMENT NOW. 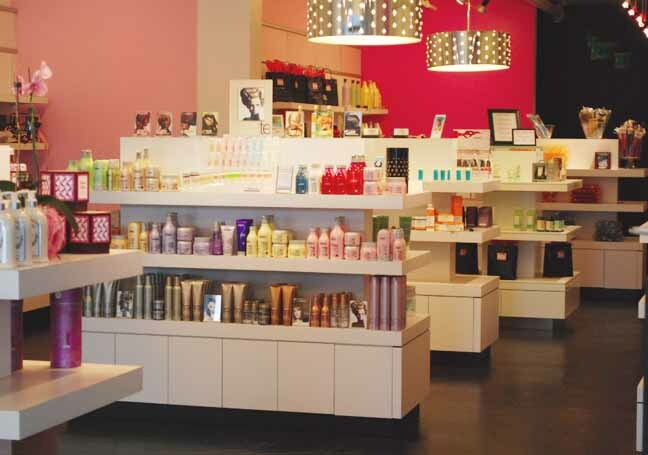 FOR SALE: Used Retail Display Shelving & Fixtures MUST GO. 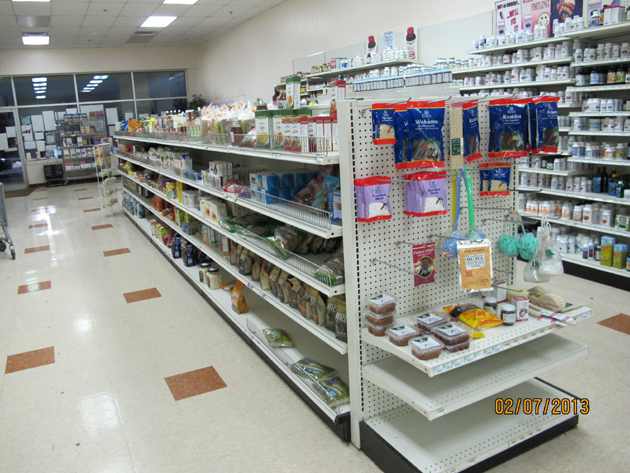 Used WALL STYLE store display shelving units (3′ 1″ wide x 8′ high x 1′ 2″ deep). 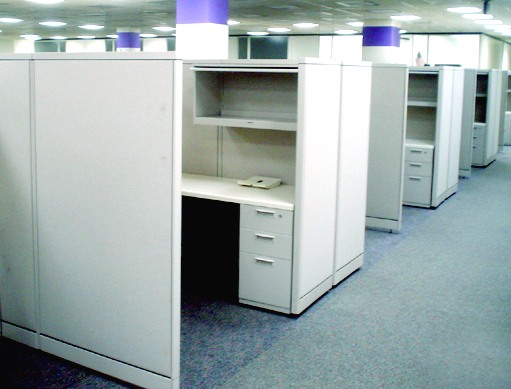 FOUR adjustable shelves (in 2″ increments) per unit. 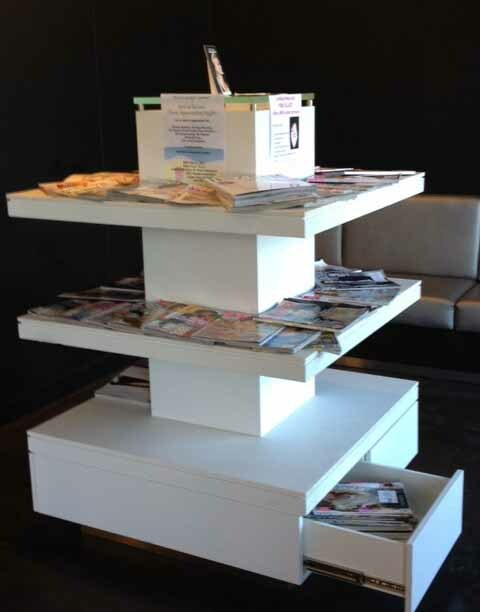 Used square display fixture, with lighted box on a Corian-finish top. 4 handy bottom storage drawers. 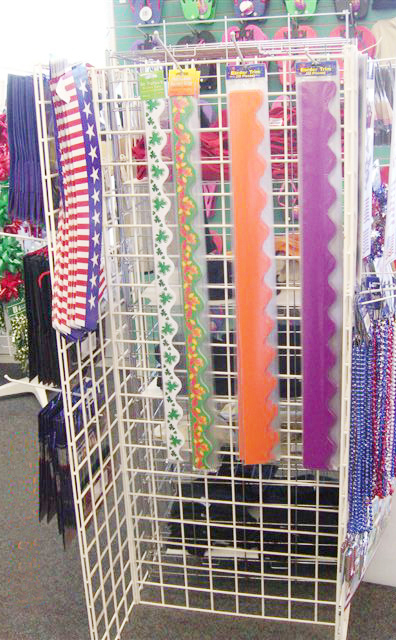 Each side measures 3’2″ wide x 4’4″ length. 1’4″ top piece, 10″ between shelves. 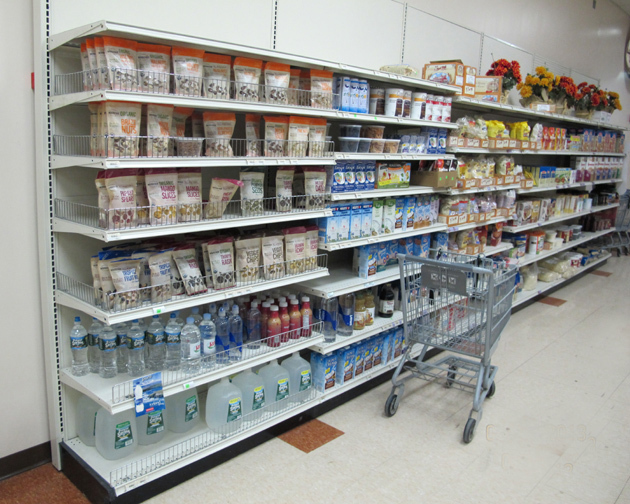 Used rectangular retail shelving display units (27″x72″). 6FT wide, 10″ deep shelves, 10¾” height between shelves. Don’t wait! Contact 180 Asset Group NOW to schedule an appointment to view this excess store display shelving and other display fixtures no longer required by a West Coast retailer. 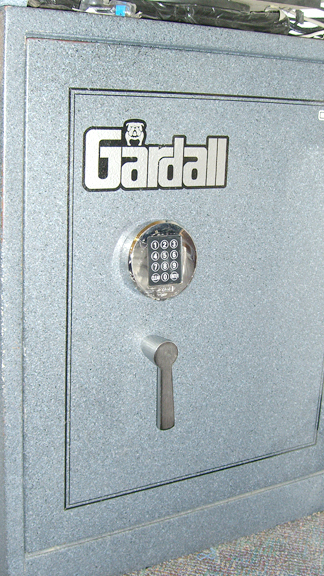 EMAIL Sales@180AssetGroup.com or call (800) 676-7042 x110. Posted in Used or Pre-owned Gondola Display Shelving FOR SALE	| Tagged Pre-owned Shelving For Sale, Used Retail Display Shelving For Sale, used retail fixtures for sale, Used Shelves For Sale, Used Store Shelving For Sale, Used Store Supplies For Sale, Used white Retail Display Shelving For Sale. FOR SALE: Used 38″ x 57″ Square DISPLAY FIXTURE (with lighted top), West Coast. 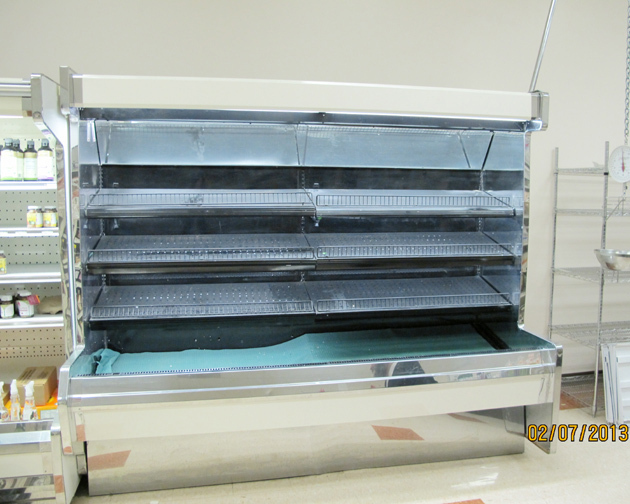 FOR SALE: Used 38″ x 57″ Square DISPLAY FIXTURE (with lighted top). MUST GO NOW: Great display choice for inventory, goods, or samples at any retail operation or business! This used 38″ x 57″ square DISPLAY FIXTURE features a light box on the Corian-finished top, and 4 handy storage drawers. In a crisp white finish, perfect for any retail decor. CATEGORIES: Used Retail Display Shelving for sale, Used Retail Fixtures for sale, Used Store Shelving for sale, Pre-owned Shelving for sale, Used Shelves for sale, Used Store Supplies for sale, Used white Retail Display Shelving for sale. 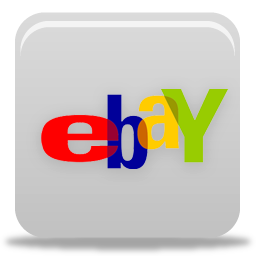 Posted in Uncategorized	| Tagged Pre-owned Shelving For Sale, Used Retail Display Shelving For Sale, used retail fixtures for sale, Used Shelves For Sale, Used Store Shelving For Sale, Used Store Supplies For Sale, Used white Retail Display Shelving For Sale. 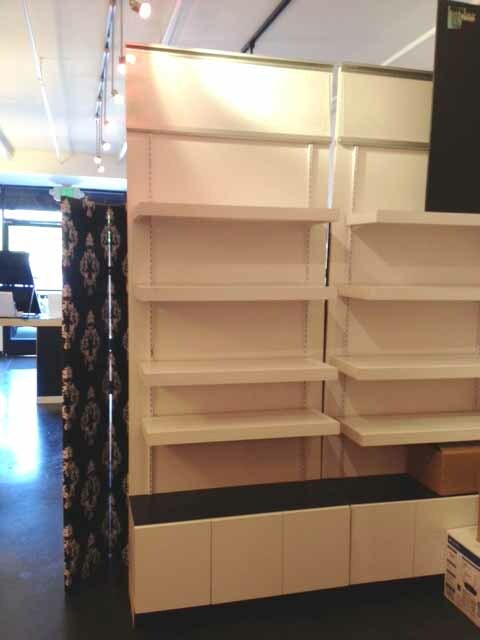 FOR SALE: Used Retail Shelving Display Units (27″x72″). 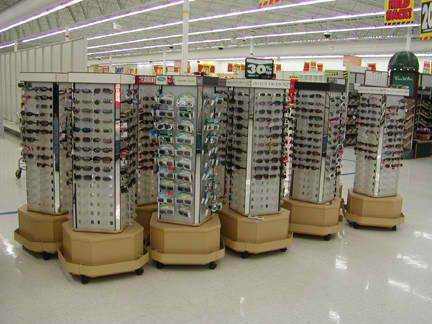 FOR SALE: Sleek, attractive pre-owned retail display shelving units MUST GO. 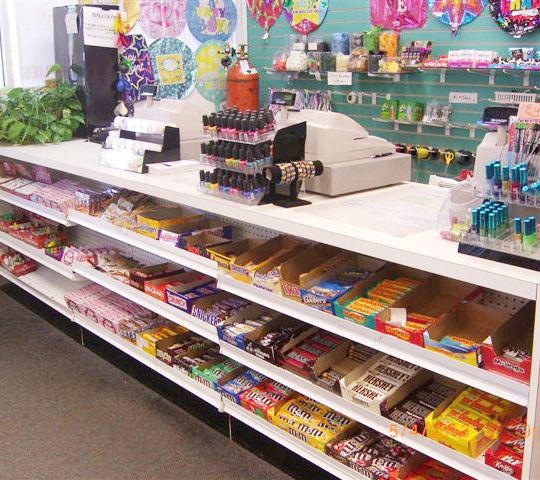 These used 27″ x 72″ rectangular units are perfect for displaying goods and merchandise. 7+ units available at time of posting, while they last! In a clean, neutral white finish, suitable for any decor. Don’t wait! Contact 180 Asset Group NOW to schedule an appointment to view this excess store shelving and other display fixtures no longer required by a West Coast retailer. 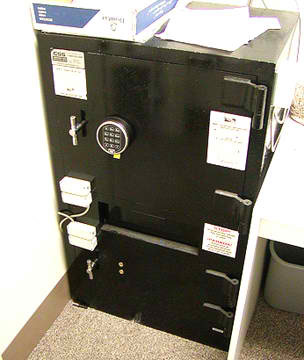 EMAIL Sales@180AssetGroup.com or call (800) 676-7042 x101.